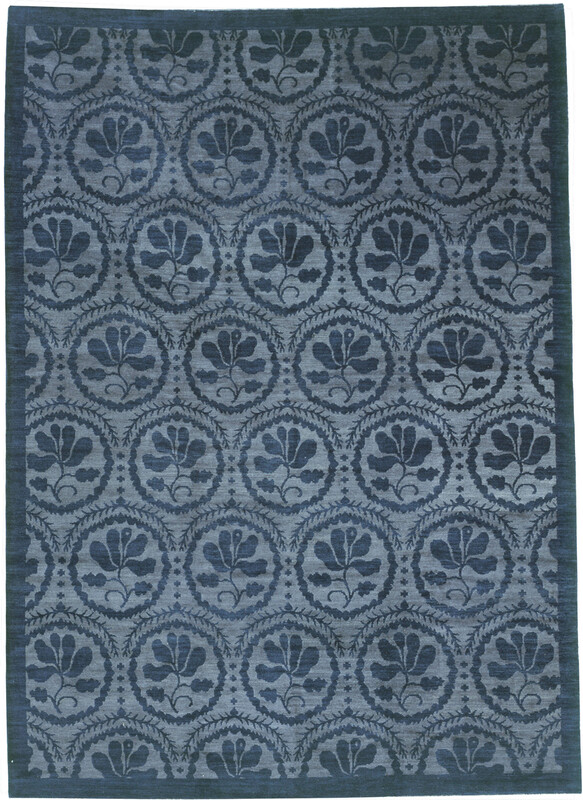 ‘Flanders’ shown in colour ‘Denim’ from Odegard. Image courtesy of Odegard. ‘I also remain the owner of Kooches and Kooches will continue on with my carpets [obviously] being represented here in the showroom and through my dealers.’ Tom continued before asking ‘Do you have any questions for me?’ As an admitted fanatic of both Odegard and Kooches my brain was in a bit of overload as I pondered the possibilities ahead before asking the obvious (to me) question: ‘Does this mean there will be a return to wholesaling?’ ‘Yes.’ Tom replied before our brief conversation turned toward the future potential of the business. 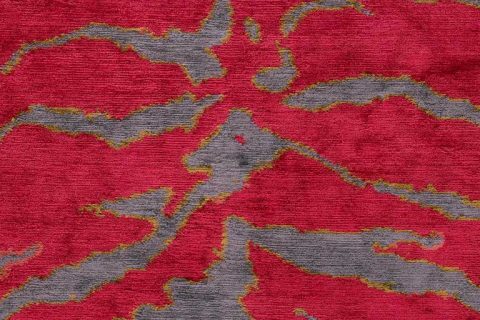 As one of two truly iconic brands who helped differentiate the modern carpet aesthetic at the outset of the ‘modern carpet revolution’, Odegard is much like a beloved, if not somewhat beleaguered, fashion house waiting to emerge from its chrysalis. 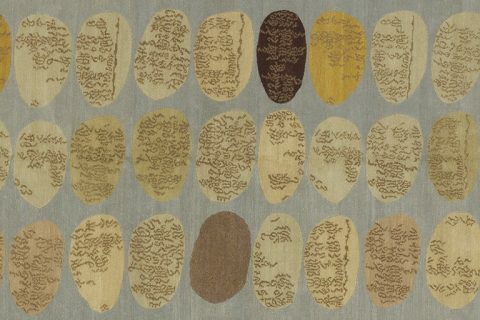 Replete with a comprehensive archive of designs, superior quality, and an unquestionable commitment to ethical production, the company is/was the prototype carpet house long before the industry dared to draw such parallels. The question I want to ask now is: ‘Will the return of one of the synergistic forces that helped make Odegard, Odegard, now reinvigorate the brand?’ I know not the answer but I look forward to finding out. !!UPDATE!! – 1 April 2016: Peter DeMarco, brother of Tom DeMarco who was also one of the ‘synergistic forces’ previously at Odegard has also returned as of 28 March 2016. !!UPDATE!! – 4 December 2018: As of September 2018 both Tom DeMarco and Peter Demarco have – once again – left Odegard for new opportunities. The Ruggist is to understand Tom DeMarco’s ‘Kooches’ label has been acquired by another rug company and that both brothers will continue working in rugs and carpets.